"Excuse me, but do you have free WiFi here?" That's a question we've all asked at some point, especially those of us that need a high speed internet connection even while at a funeral. But the vicar giving your grandfather's eulogy will never have to be bothered again, because you'll already have your own personal WiFi hotspot thanks to the TP-Link 3G Mobile WiFi. 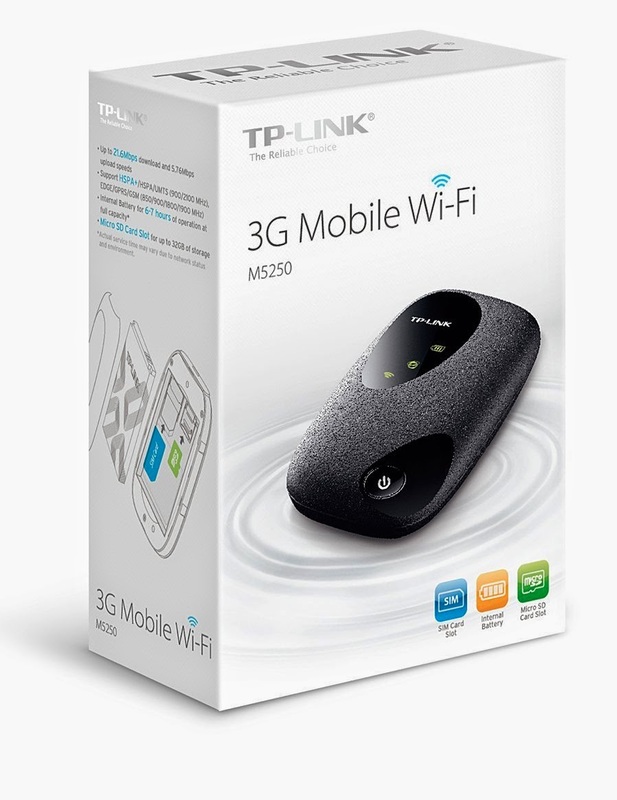 Smaller than a mobile phone and looking a bit like a Transformer disguising itself as a pebble, the 3G Mobile WiFi from TP-Link is basically a teeny tiny little self-contained modem. Pop open the textured plastic case and inside you'll find a battery, sim card slot and Micro SD card slot. Once powered up and with a sim inserted, the 3G Mobile Wifi broadcasts a personal WiFi hotspot for you and nine other friends to connect to. At first we were a little sceptical. After all, most smartphones (depending on data allowances) can broadcast a pretty nifty WiFi hotspot, so why would we need an extra gadget to do the same job. That is what we thought, until we switched the damn thing on. A WiFi hotspot projected from the average phone is... so so; we've had range and connectivity problems on even the most up-to-date handset. The hotspot broadcast from the 3G Mobile WiFi doesn't seem to have any of these issues, and it felt for the most part as if we were connected to a landline Wifi router. Download speeds can reach as high as 21.6Mbps, with uploads of around 5.7mbps. All this, of course, depends upon the mobile network you are using, but we were very impressed using our 3 data-only sim card. The battery life also impressed us. 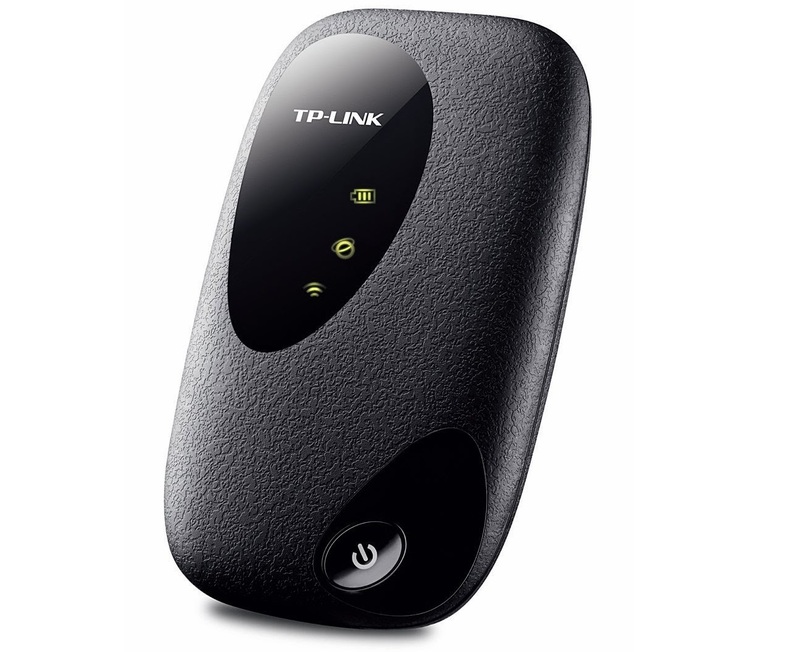 If you are continuously using the TP-Link 3G Mobile WiFi to stream and download you'll get around 6 hours of life. If however you are using it sporadically, such as browsing the web, emailing, tweeting etc, you can expect a battery life of around 9 to 10 hours; again, very impressive. 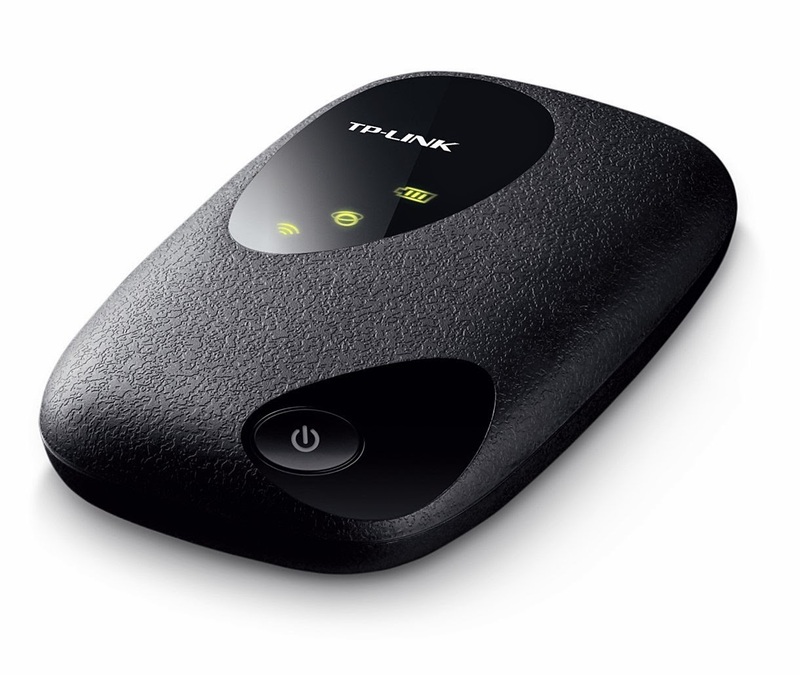 Perfect for someone with a need to have several gadgets online no matter where they go, the TP-Link 3G Mobile WiFi is our new pocket pal.